A massive thanks to Eamon at KESS driving school for helping me pass today with only 4 minors. 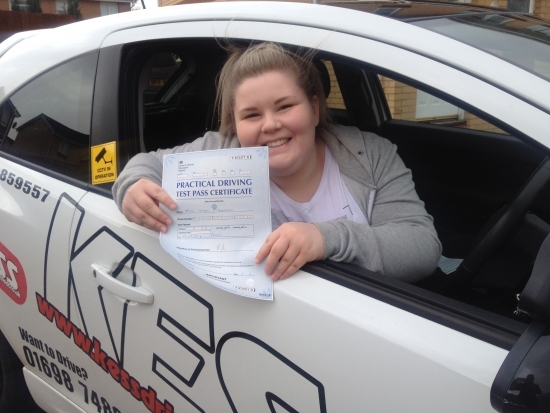 An absolutely fantastic driving instructor,so patient and helps you to gain confidence. Could not have done it without him. Would highly recommend top notch.